I have found the best michelada in Puerto Peñasco, Mexico!!!! Along the way, I also found the most delicious eats! Puerto Peñasco is an old fishing village situated on the Sea of Cortez, where the state of Sonora meets the state of Baja California. It's also known to many as Rocky Point, especially locals from Arizona and California. Just a short 3.5 hour drive from Phoenix and 6 hours from San Diego, lies this rocky pearl town in the north western part of Sonora, Mexico. 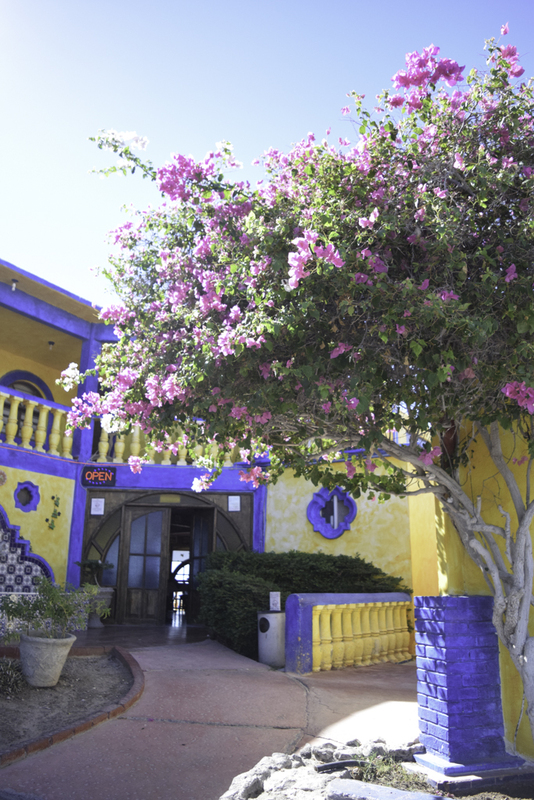 Click HERE to read What You Didn't Know About Puerto Peñasco and 10 Things To Do. Video Below. 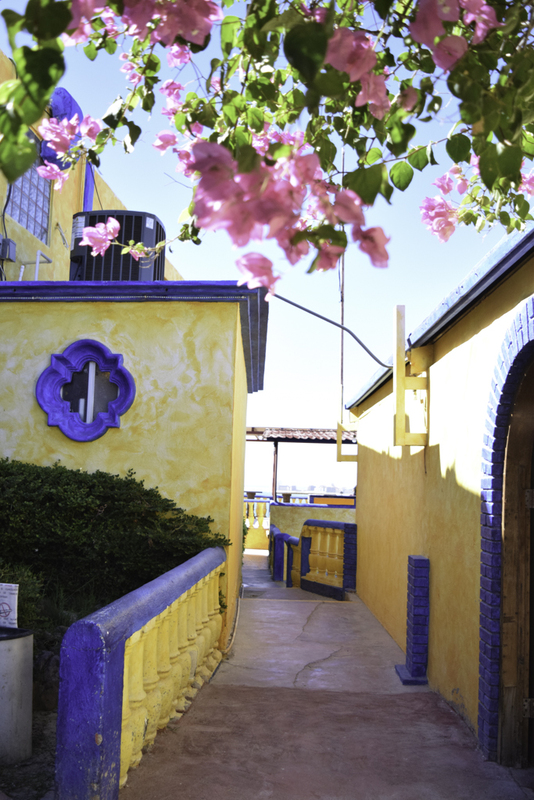 There's so many things to do in Rocky Point, which you can click here to read more. However, one of the things I decided to do during my past trip, was find the best michelada in town. Throughout my years of traveling to Mexico, I've tasted some of the best Michelada's and have figured out the way I like to drink it. 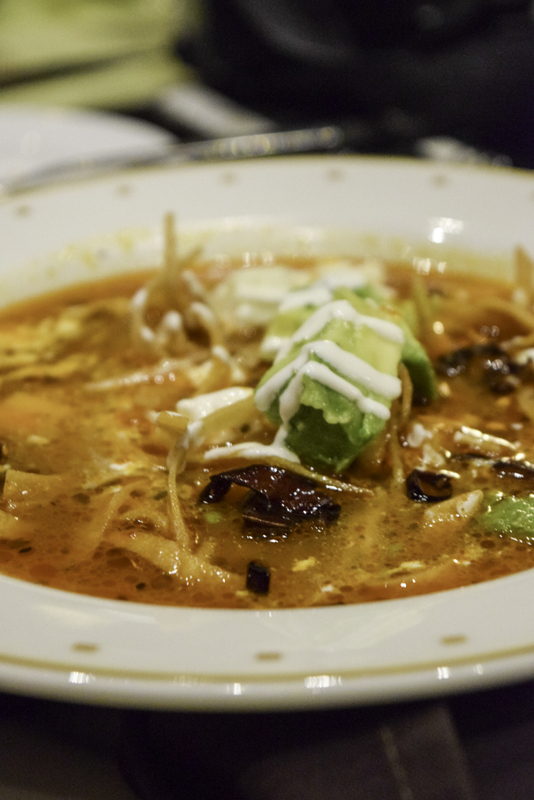 I knew I wasn't going to be disappointed while in Mexico, so I decided to visit five different restaurants and michelada spots and find my favorite. All five of them were delicious and none of them I disliked. For purposes of this article, I requested no clamato (clam and tomatoe juice) on all of my micheladas. 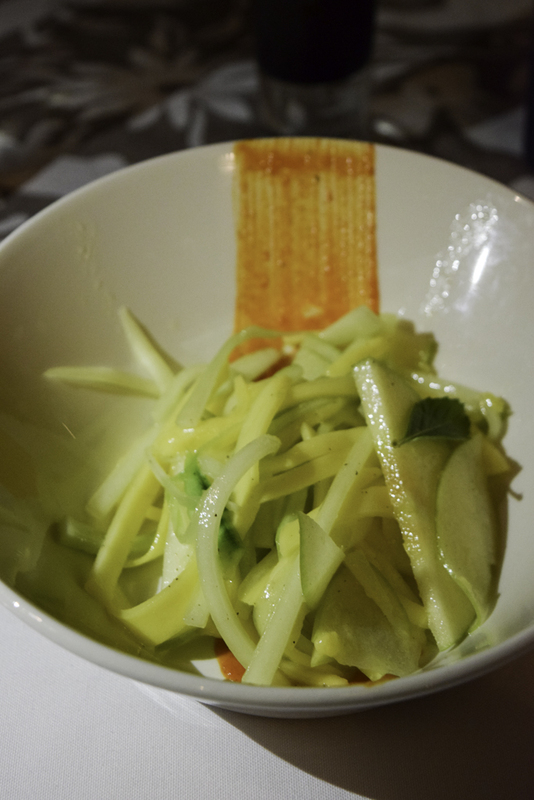 At each restaurant, I also found delicious traditional dishes, along with modernized ones as well. Above is a video of ATV Riding video on the beaches and desert of Puerto penasco Mexico. The video below is a Michelada video. Lager and Amber beers are best and I prefer Indio or Negra Modelo on mine. However, in most places in the U.S, Micheladas are also made with Clamato (Clam and tomato juice). All in all, it's very similar to a Bloody Mary, replacing the vodka for the beer. The michelada had more beer and not enough salsa. While drinking it, I felt was drinking a lot of beer! The people over charged me! Can you believe that after they made it, they asked for $10 US dollars!!!! I should have asked for the price before I ordered it, but I didn't think it was going to be that much!! NOT worth it!!! 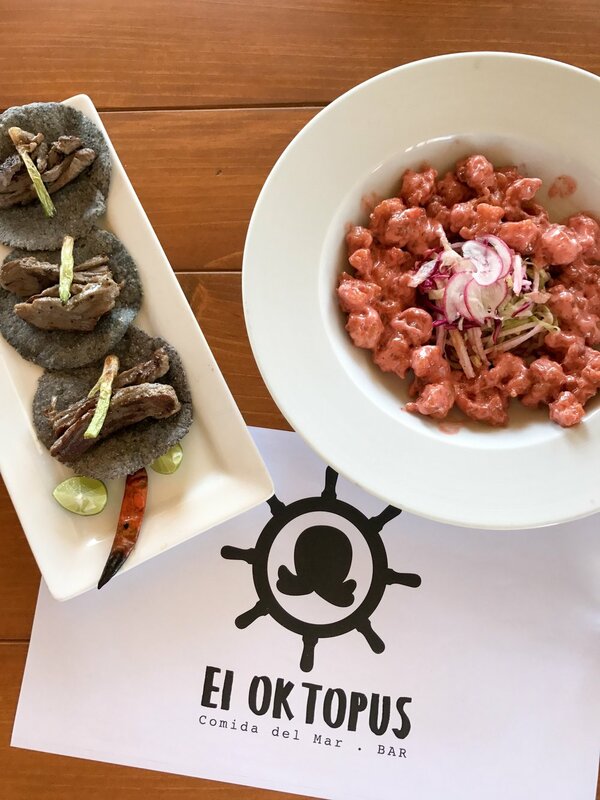 El Oktopus restaurant was one of my favorite places to eat in all of Puerto Peñasco with an incredible view of the Malencon and the ocean. This two story restaurant was also my #4 choice for the best michelada in town. Again, this michelada was fantastic, but the only thing wrong with this was that the beer and salsa ratio was off. Once I added more michelada salsa, it tasted perfect! This michelada also had regular salt around the rim and I prefer Tajin or chili powder. Due to the fact that I had to ask for more salsa to add to the beer, this michelada came in at #4 (pictured below). PS- I'll be writing more on this restaurant and their amazing food in a post coming up!. The Grand Mayan at Vindata resort is one of the most beautiful resorts in Puerto Peñasco. This exclusive resort is private and you have to be a member to stay at this magical place. Due to the fact that this resort is away from town and for private members only, this michelada is not accessible to everyone. Which is the reason why their michelada comes in at #3. (I'll be talking more about this resort in a future post. Their michelada was also very delicious and they had a 2 for 1 special during happy hour. They also didn't have Indio beer, which is another reason it got #3 on my list. 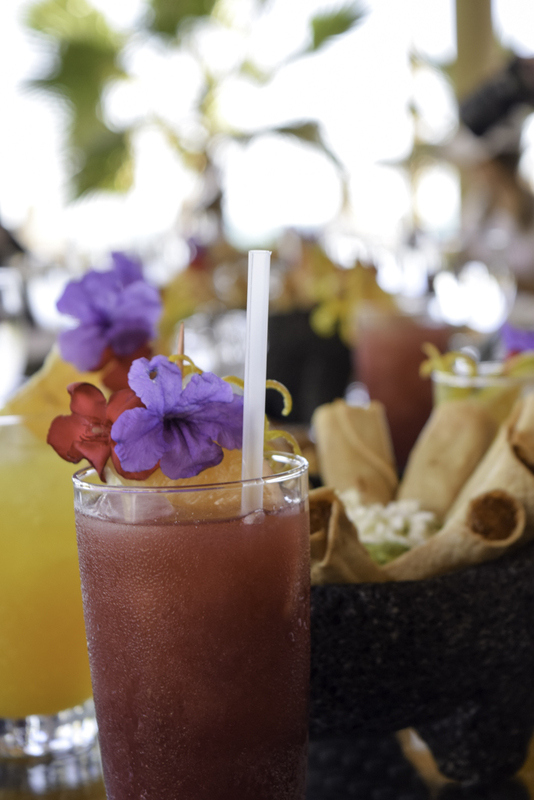 Their michelada salsa was made from scratch by their in house mixologist and it also had a chill powder on the rim. My #2 selection was Peñasco Del Sol Hotel. Now this was a tough call and it almost came in at #1. This michelada tasted almost the same as my number one choice. I loved the salsa on this michelada and the rim was coated with Tajin chili powder. This michelada was the last one I had on my trip and it did not disappoint!!! La Casa del Capitan was my all time favorite Michelada while in Puerto Peñasco. It was the very first stop before checking into my hotel and this restaurant had the most magnificent views. I was taken away by the views and the michelada, making my first hour in Rocky Point super memorable. This michelada was perfectly seasoned with the right amount of salsa and beer mixture with salt on the rim. My friend Katherine, who was my taste tester throughout the trip, also agreed that La Casa del Capitan was the #1 choice. We ended up comparing every michelada we had to La Casa del Capitan's the entire trip..
PS- There was one other restaurant we ate at that was worth mentioning, but no micheladas. 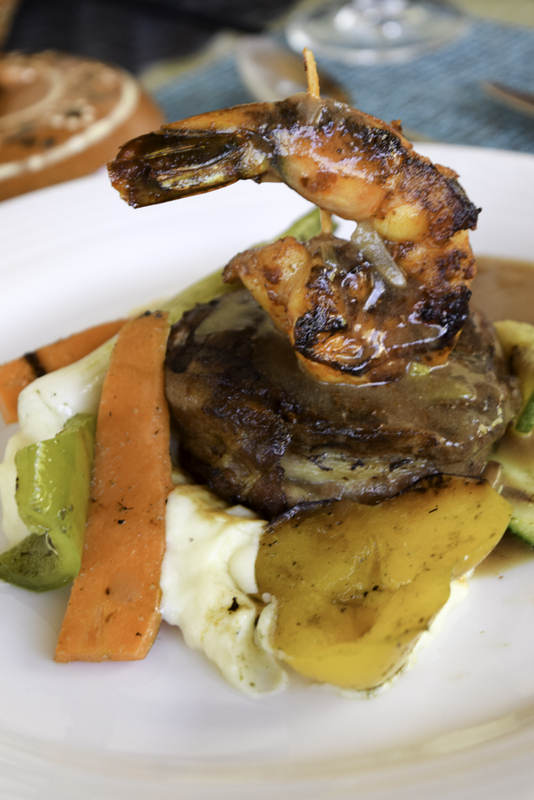 On our second to last evening, we had dinner at Palomas Del Sol Golf Resort. There, I had the most delicious vegetarian lasagna I have ever had. This lasagna was made of only potatoes, vegetables, cheese and sauce. The wine list was full of Mexican wine selections, as well as importune new world wines. To be honest, any place you choose in Rocky Point will serve you a delicious meal and/or "made from scratch" michelada that you'll love. You can ask them to make it with clamato and see what you think! Have you tried any other michelada spots or restaurants in Puerto Peñasco/ Rocky Point? If so, I would love to hear about them in the comments below, for my next trip! ***** Sponsored by Puerto Peñasco Convention & Visitor's Bureau. You can read my past articles on Isla Mujeres HERE or Playa Del Carmen/ Chichen Itza HERE.